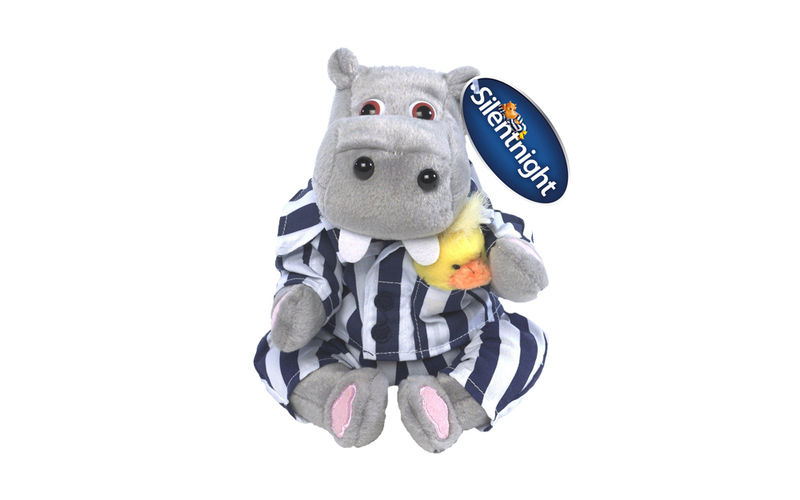 Comes with a free Silentnight Hippo and Duck soft toy! Hypoallergenic - great for your little one! 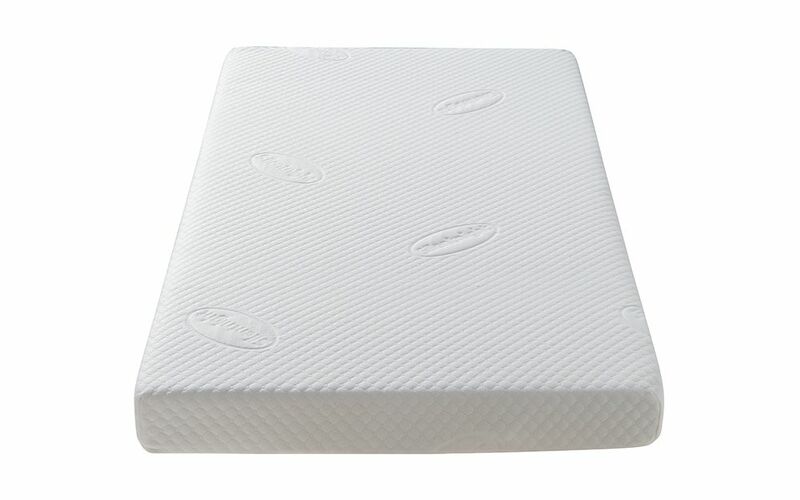 Mattress depth 10cm (3.9") approximately. 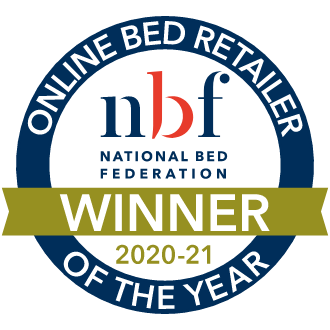 The Silentnight Healthy Growth Toddler Mattress is the perfect way to transition your little one to their brand new big kids bed and prevent restless nights. 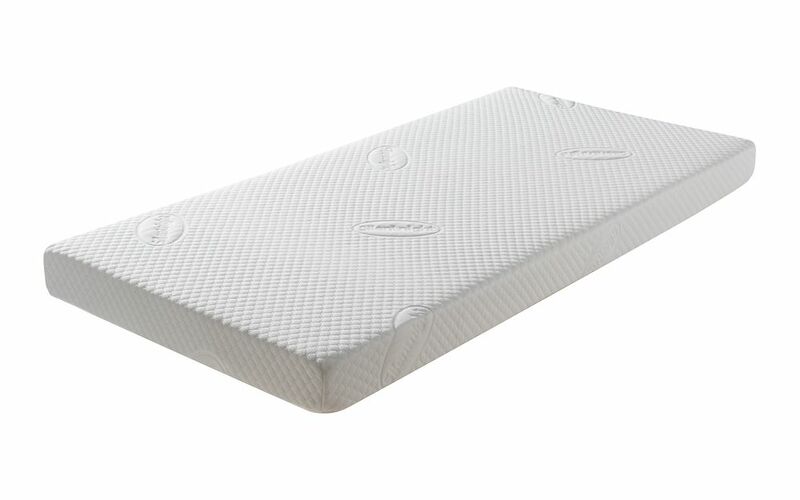 This mattress is a cot bed size and suitable for children between 18 months to 4 years, leaving plenty of room for growth. Made with hypoallergenic Eco Comfort Fibres™, treat your little one to a fresh, clean mattress which is highly breathable too. 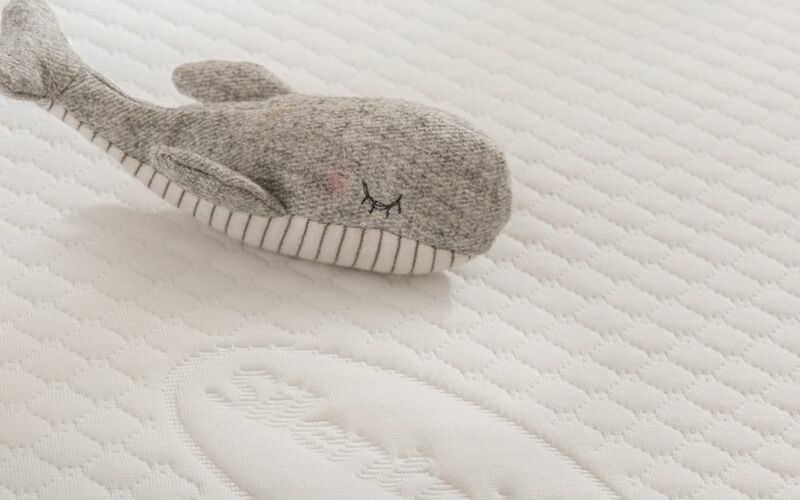 The springy texture of the comfort filling allows air to circulate, evaporating excess moisture and preventing your little one from getting too hot. Eco Comfort Fibres™ are made with polyester, derived from recycled plastics. 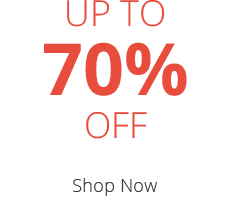 This means not only is this mattress comfortable and cool, but it's sustainable as well. Foam-free and containing no unnecessary chemical treatments, it's a great choice for your child - and the environment too. Another excellent feature is the supersoft knitted cover. It's not only dreamy to sleep on but can be removed and machine washed up to 40°C. It's ideal when you're faced with those inevitable night-time mishaps! This mattress is easy to care for and single-sided, so there is no need to flip it over. It is recommended to rotate fortnightly from from top-to-bottom for the first six months, then monthly thereafter. This will ensure equal wear across the surface. 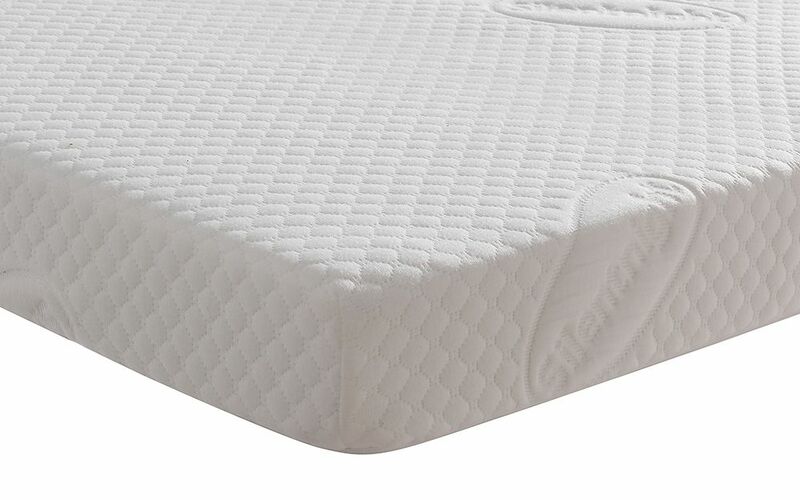 Built to last, this mattress includes with taped edges to protect the seams. 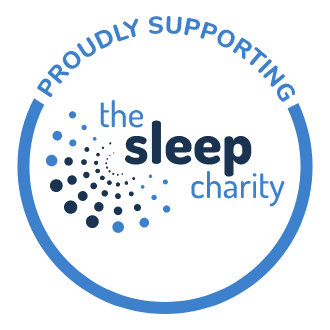 It's also covered by Silentnight's generous 5 Year Guarantee, so you can buy in complete confidence. This mattress also comes with a free Silentnight Hippo and Duck soft toy! 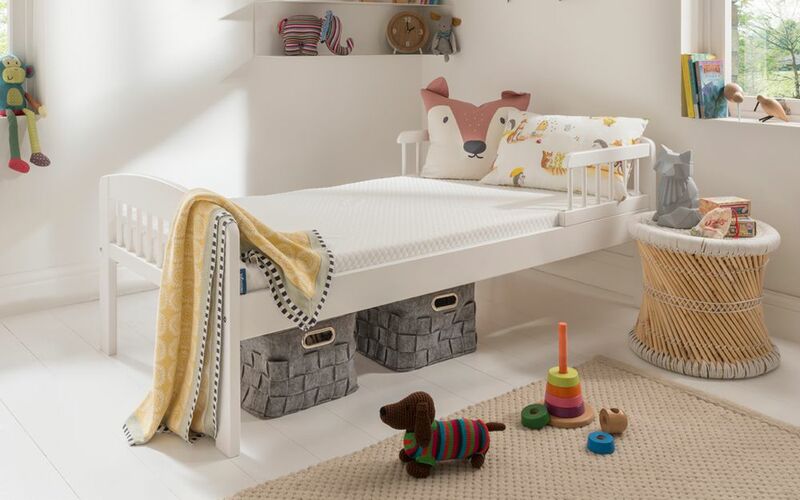 This cuddly pair of friends are the perfect companions to help ease your little one into their new bed.